Only SIX ingredients to make TEN different beauty products? That sounds too easy… like clearing up acne just by changing your soap. Well, “too easy” once you can wrap your head around the fact that you CAN DIY beauty products (a.k.a. make your own). Once you do one, you’ll want to do them all! It all started with that day I tried an an all natural soap. My skin had already improved by eating a real food diet, but switching soap was the turning point. I figured if my skin could improve so much by eating healthy food and eliminating the chemicals I used on my skin, then wouldn’t the rest of my body benefit by switching to other natural products too? Since then, I’ve continued to change over all my beauty products and start making most of my own. Amazingly it only takes a few ingredients to make the basic beauty products that I use every day. I was even more surprised when I did the cost breakdown of DIY beauty products. You really do save money by making them yourself! Unfortunately, there’s one big catch to DIY beauty products: buying just one ingredient for one purpose. I hate doing that when I’m cooking and I hate doing that when I’m making DIY beauty products too. 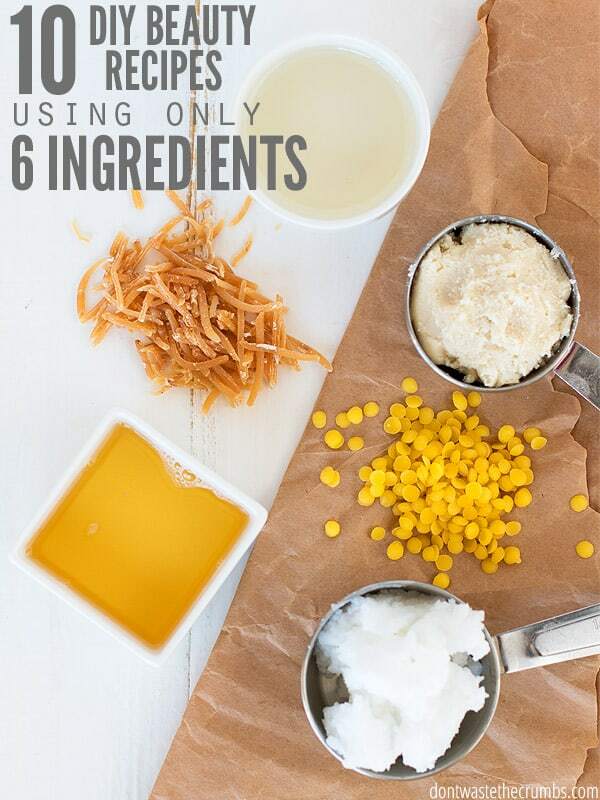 That’s why I’m sharing how you can make 10 DIY beauty products with just 6 ingredients. Every single one of these ingredients serves at least TWO purposes, helping you not waste money when you’re going the DIY route. 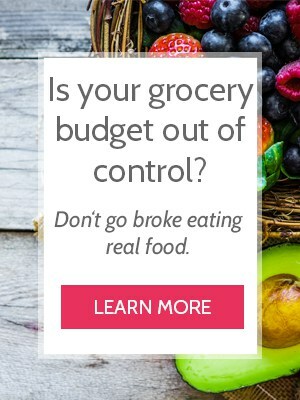 You can also save money by buying the ingredients in bulk. That way if you run out and need to make another batch, you already have everything handy. 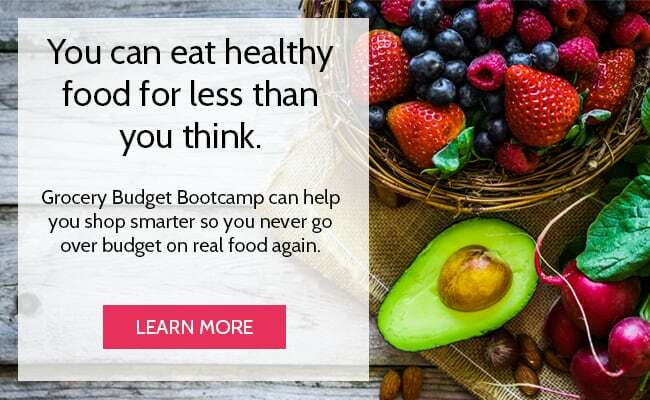 Note: This is a similar concept to what I teach in Grocery Budget Bootcamp. Buying ingredients that work for more than one dish makes your budget go farther, and buying them in bulk saves on the actual cost. 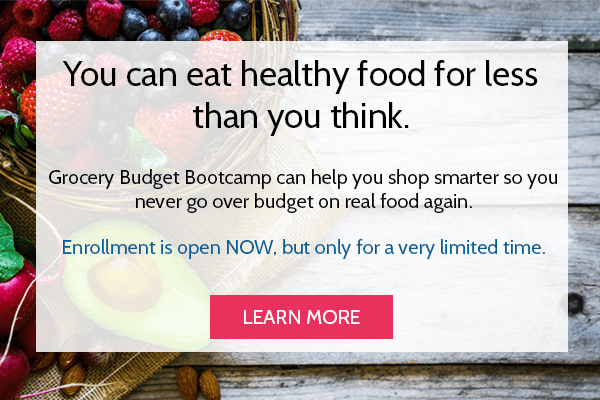 Class is only open three times a year, but you can download Simple Ways to Save: Drastically Cut Your Grocery Spending in 3 Simple Steps when you join the wait list. 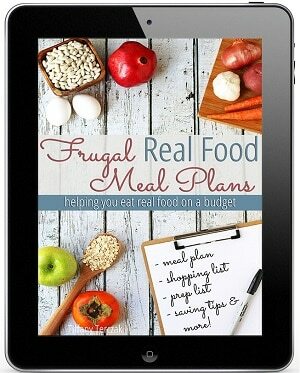 Get the free download HERE! For all the tutorials below, here are the 6 ingredients you need. I’ve linked to brands/products that I use myself and recommend. Tip: Essential oils are an optional ingredient since they’re not required for any of these tutorials, but there are legitimate benefits to using essential oils in your DIY beauty products. 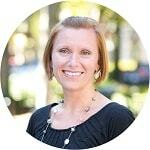 Click on the tutorial links to learn more about using essential oils in each individual product. Also, I’ve tested and researched many brands of essential oils and have chosen to buy mine from Young Living. 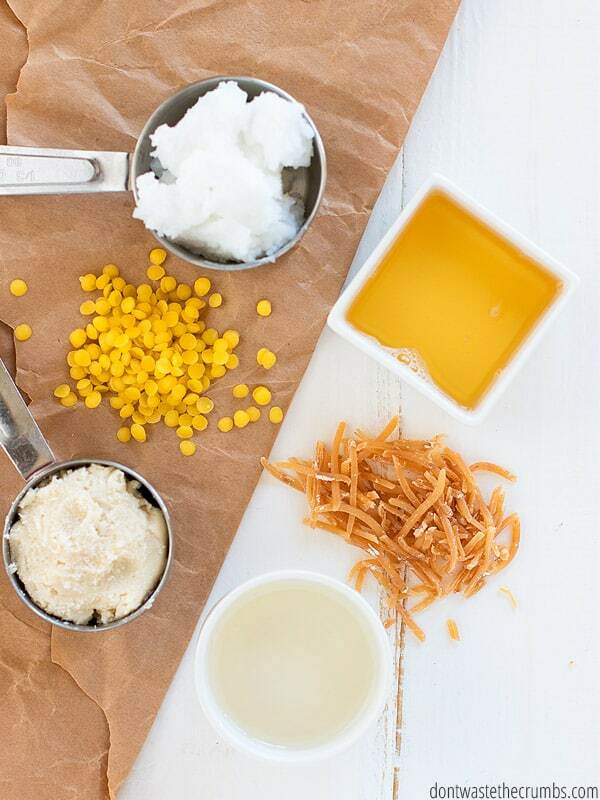 In a double boiler, melt the coconut oil and beeswax together. Remove from heat and add essential oils if desired. Pour into silicone molds and allow to cool to set. 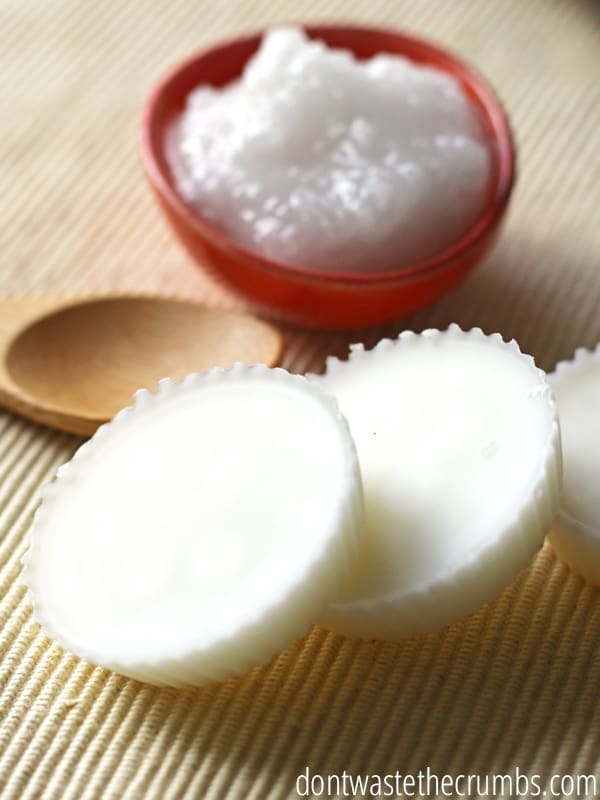 To use: rub lotion bar on cheeks and forehead, then rub into entire face with circular motions. Get the full recipe and tutorial for face lotion bars HERE. Using a cheese grater, grate soap until you have approximately 1/4 cup of soap shavings. In a medium saucepan, combine water and soap shavings. Heat soap and water over low heat until the soap is dissolved, approximately 5 minutes. Allow the dissolved soap to slowly cool to room temperature. This could take anywhere from 1 to 4 hours, depending on the temperature of your home. As the mixture cools, it will turn gelatinous and reduce in volume. Pick up the pan by the handle and gently swirl the mixture until it loosens a bit and thins. Alternatively, you can use a spoon to stir the mixture, be sure to stir gently to avoid too many bubbles. When the soap is cooled, use either a funnel or a measuring cup with a pouring spout to pour the soap into a container with a pump (like an old soap dispenser). Get the full recipe and tutorial for facial cleanser HERE. In a double boiler, melt shea butter, coconut oil and beeswax. Remove from the heat and add 15 drops essential oils if desired. Mix well. Divide mixture into make-up pots and allow to cool. Lip balm will solidify as it cools. Get the full recipe and tutorial for lip balm HERE. In a double boiler, melt shea butter and coconut oil. Once melted, allow to cool briefly. Add the nourishing oil and soap. Stir to combine. Transfer into a stand mixer bowl and place in the fridge until completely cool. Once mixture begins to harden, whip with a stand mixer for at least two minutes. If mixture is not fluffy after two minutes, whip for another minute. Cream will vary in volume depending on how long it is whipped. Once sufficiently whipped, transfer shaving cream to a 4-6 oz glass jar. Get the full recipe and tutorial for shaving cream HERE. Fill an empty 8 oz foaming soap container nearly full with water. Add 2 Tbsp liquid Castile soap to the top. (Adding the soap first will create bubbles, so do the soap last.) Add 15-20 drops essential oils if desired. Replace the cap and wash as normal. 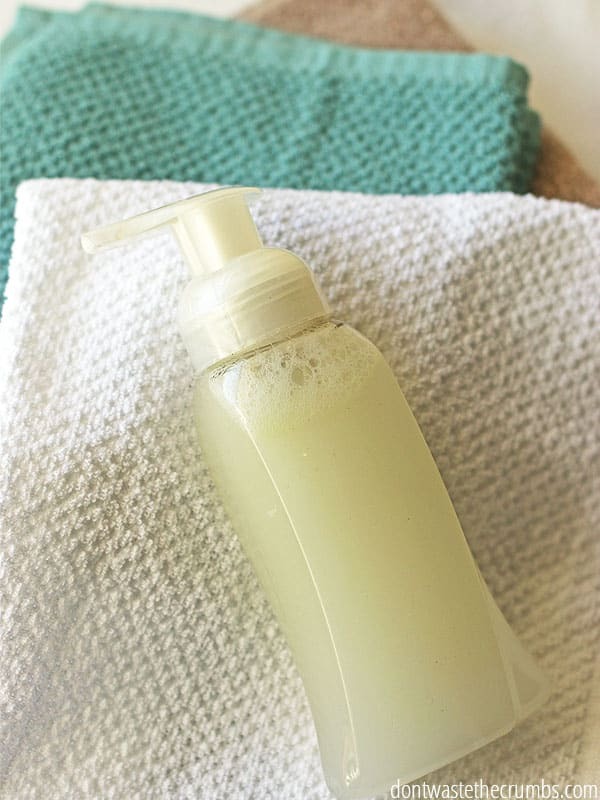 Get the full recipe and tuturial for foaming hand soap HERE. In a double boiler, melt coconut oil. Remove from heat and add in 5 drops of nourishing oil and whisk to mix well. Add 5 drops essential oils if desired (frankincense is my favorite). Allow to cool to room temperature and whip until the moisturizer is a smooth consistency. If you want a thinner moisturizer, add additional nourishing oils 3 drops at a time, up to 10 additional drops, stirring well after each addition. Spoon into make-up pots and store with a lid. Get the full recipe and tutorial for nourishing moisturizer HERE. In a re-purposed shampoo bottle, add the liquid Castile soap and drops of nourishing oil. Then slowly add the filtered water. Add essential oils if desired. Get the full recipe and tutorial for liquid shampoo HERE. 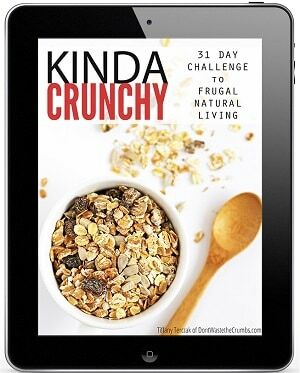 Remove from heat and add nourishing oil. Pour into a stand mixer bowl. Add essential oils if desired. Let cool completely. You may want to place in refrigerator to cool it faster. Mix in a stand mixer until whipped. Store in an 8 oz glass jar. 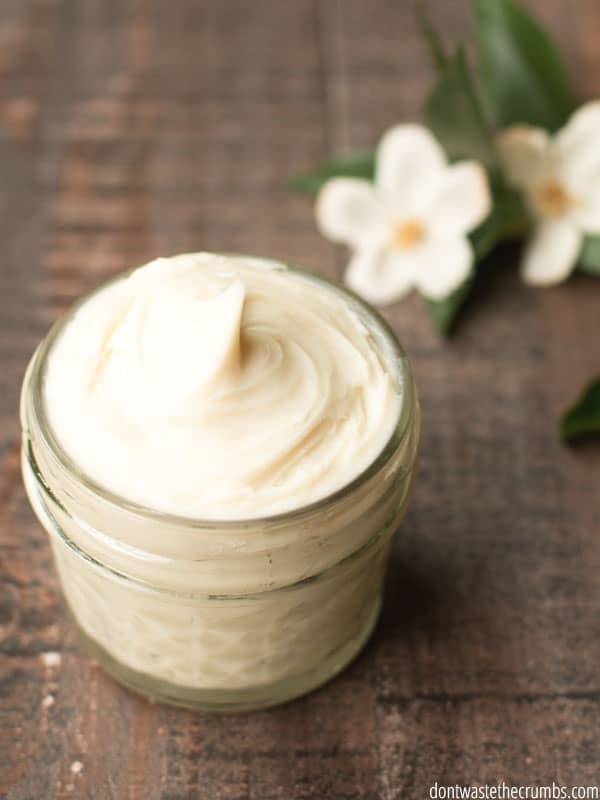 Get the full recipe and tutorial for body butter HERE. 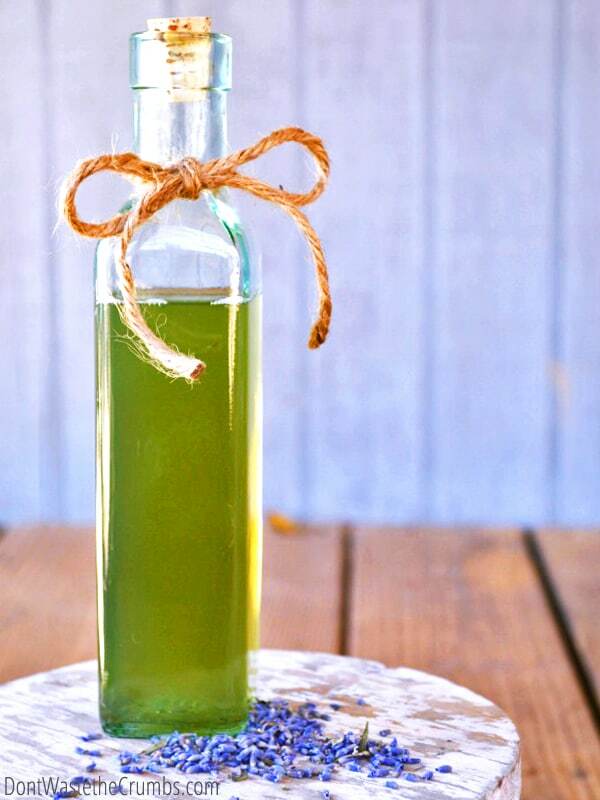 In a small glass jar or dropper bottle, add nourishing oil. To use: dab a small amount of oil on a washcloth or tissue. Gently rub onto eyes and face to remove make-up, being careful to not get it IN your eyes. Follow with washing your face in warm water. Get the full recipe and tutorial for make-up remover HERE. If you thought making your own DIY beauty products would cost a lot of money and waste a lot of ingredients, think again! These 10 recipes require just 6 ingredients, and best of all – they work! What else can you make? The 6 ingredients I already mentioned make a lot of recipe, BUT if you add one more item to the list, you can make even more! If you have magnesium chloride flakes… make DIY Whipped Magnesium Lotion or DIY Magnesium Oil Spray (here’s the health benefits of magnesium). If you have bentonite clay… you can detox your armpits, make homemade toothpaste, or use any of these other 45 uses for bentonite clay. If you have zinc oxide… you can make your own sunscreen. Do you DIY beauty products? What items do you make? I made the lip scrub &balm for Christmas presents – LOVE IT! I am going to make more and noticed this recipe has beeswax. Does that keep the lip balm more solid (I am using chapstick tubes this time). Thank you so much for your DIY beauty products. They are awesome! Yes! Beeswax helps keep the lip balm solid so it can withstand warmer temperatures. Beeswax is also a natural sealant, so it helps keep the good stuff in lip balm in place! Congratulations! My sister is getting married in July, and we’ve been planning to give DIY wedding favors, and your face lotion won by unanimous decision! Everyone will love it, that’s for sure! I’ll make us a few bars ASAP so we can be confident that our skin stays clear before the big day. Thanks so much for sharing! You’ve motivated me to finally try making my own beauty products! I’ve been eating clean for about 3 months and am amazed by how much better I feel. It’s time to bring that philosophy into my skin care. I’ll have to pick up some goat milk soap the next time I’m at Whole Foods. That’s wonderful news Cindy! Remember that not all goat milk is the same – read the label! I wanted to try the foaming hand soap. We always run out of hand soap and I think it is a good idea to just produce it myself by making DIY hand soap. Thanks for this recipe. I will also try the other recipes. I’m wondering where I can find beeswax and also thinking I’d love to make the hand soap but would it not be terribly expensive? Thx and cheers to all the great info! Hi Darlene! This is the beeswax I use and recommend: http://amzn.to/2bebbml. The castile soap handsoap recipe is actually super cheap when you consider how much one bottle makes in the long run. This bottle (http://amzn.to/2ylr1DY) comes out to 32¢ per ounce (1 oz = 2 Tbsp), so you’re paying just 32¢ for 8 oz worth of natural hand soap! !